Recently, the Cathedral of St. Andrew in Grand Rapids, Michigan brought The Journey to their parish. 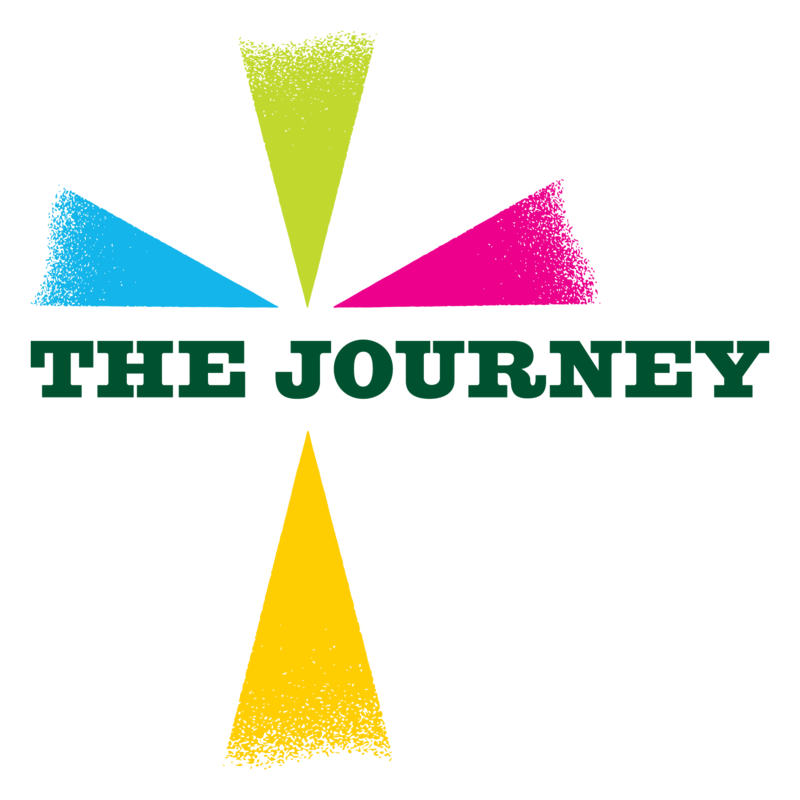 Watch the video below to see how The Journey impacted participants, group leaders, and the parish community. Bring The Journey to your parish today!